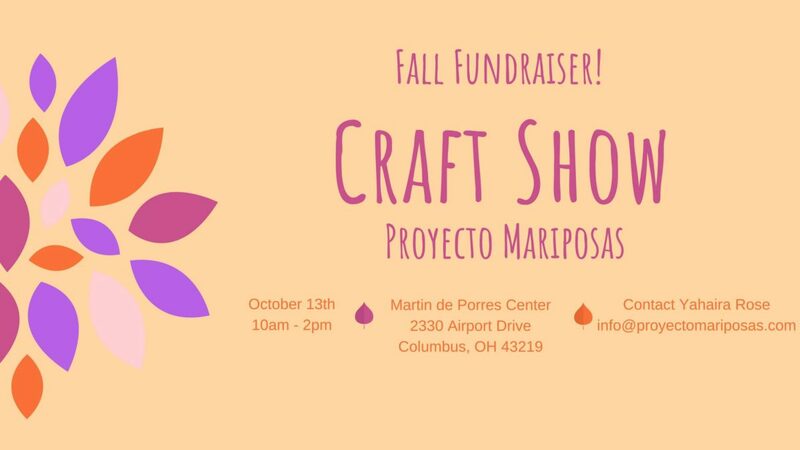 Mark your calendars and come to our first ever Fall Craft Fair Fundraising event! Here is a list of some of the vendors that will be participating. Check back often as we add more vendors. LuLaRoe – Clothing for women and kids. The Carol and Christine Experience – Illustrations, handmade, one-of-a-kind jewelry and knitted items. We still have spaces available for vendors. So if you are interested register today. Registration ends on October 5th!